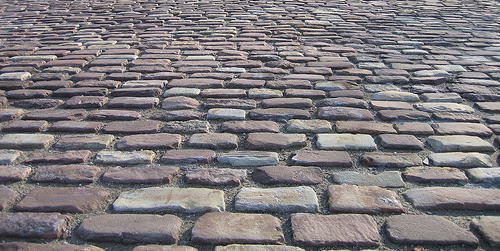 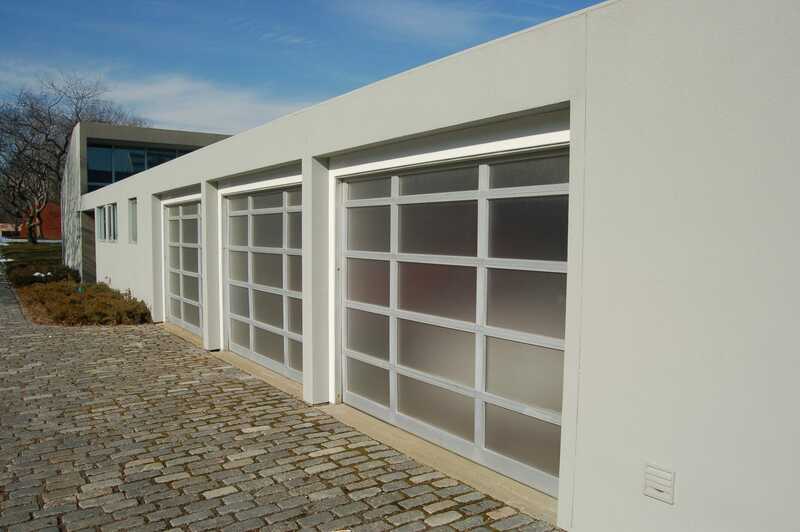 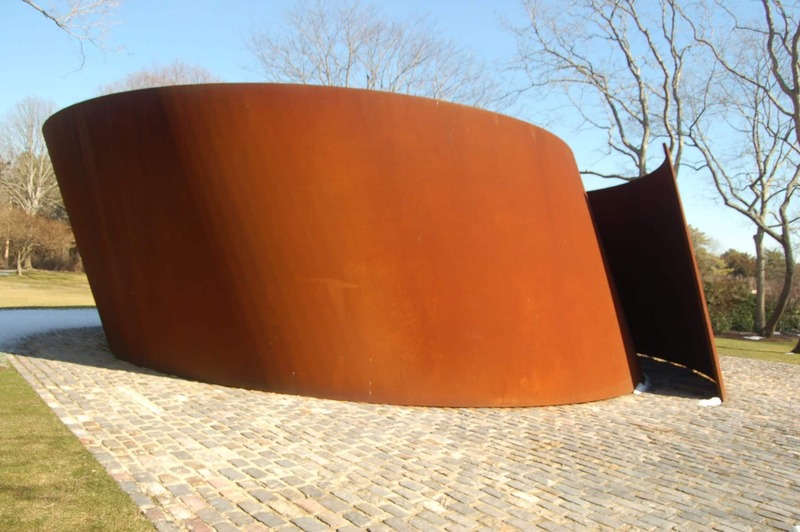 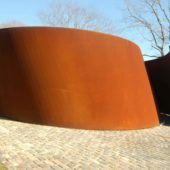 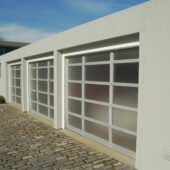 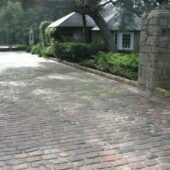 Thank you for visiting our gallery of recycled cobblestones. 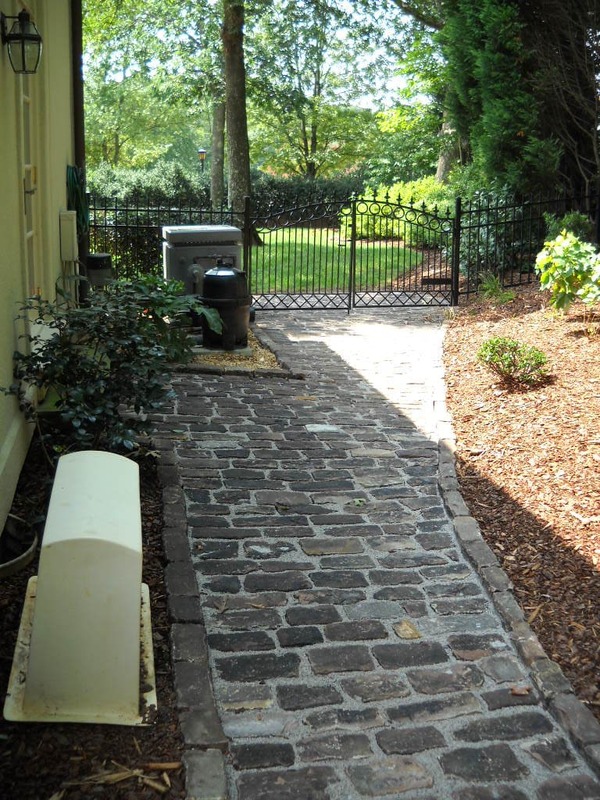 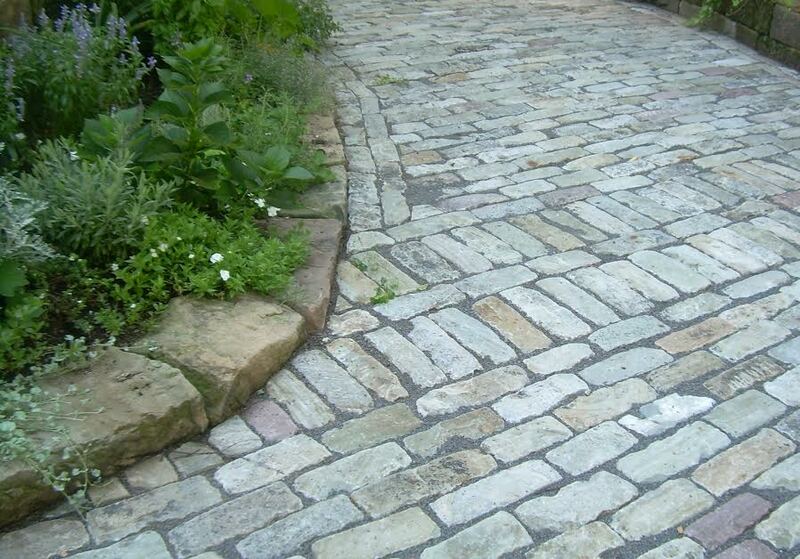 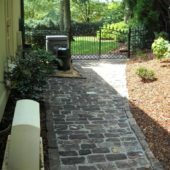 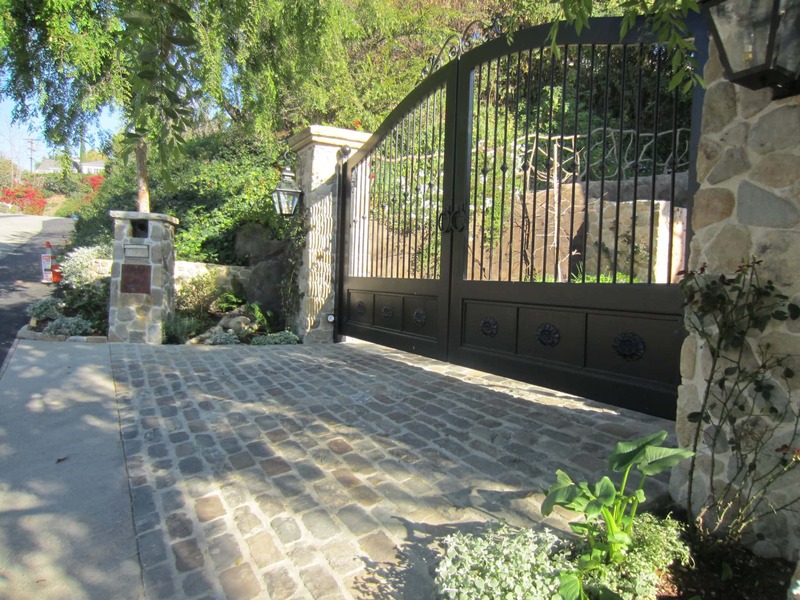 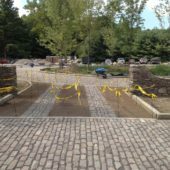 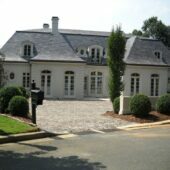 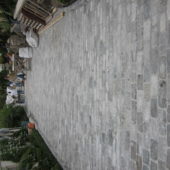 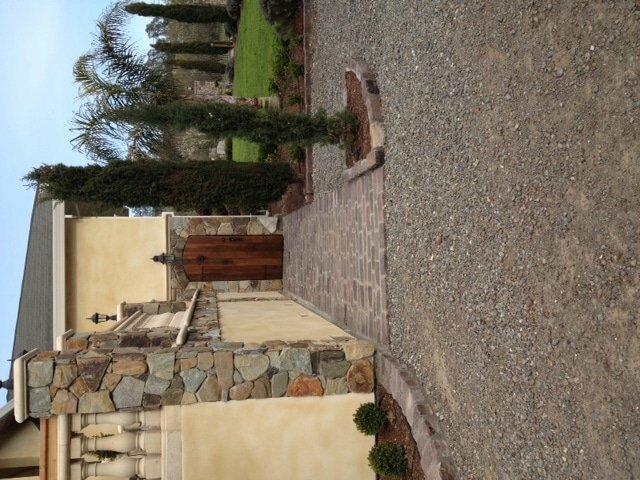 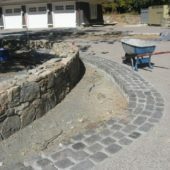 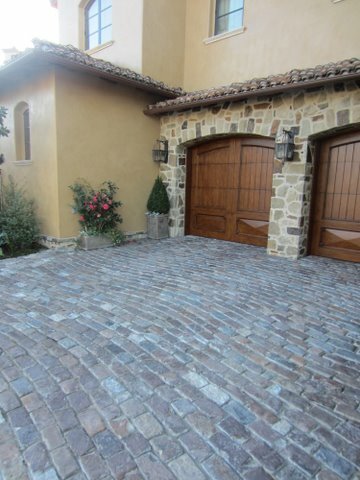 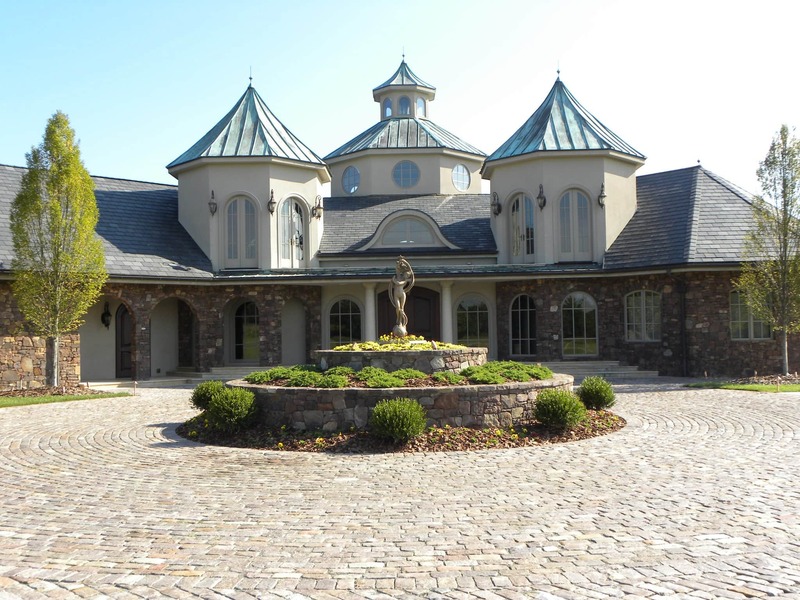 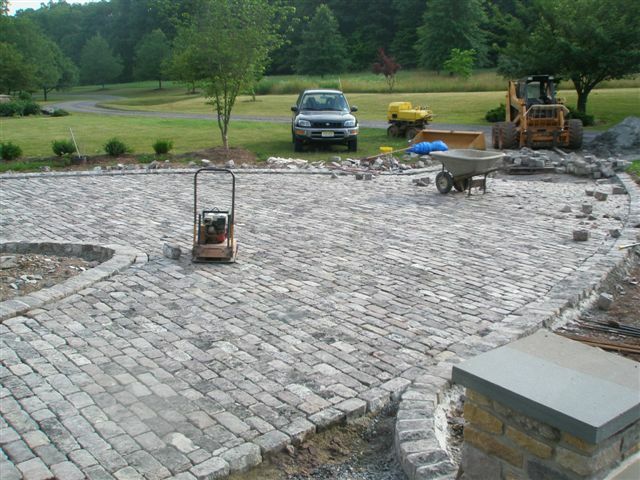 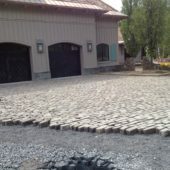 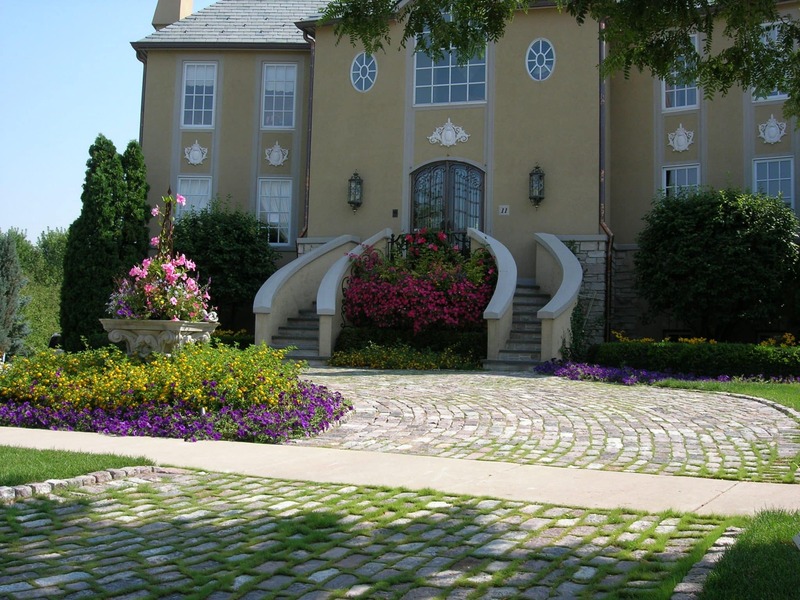 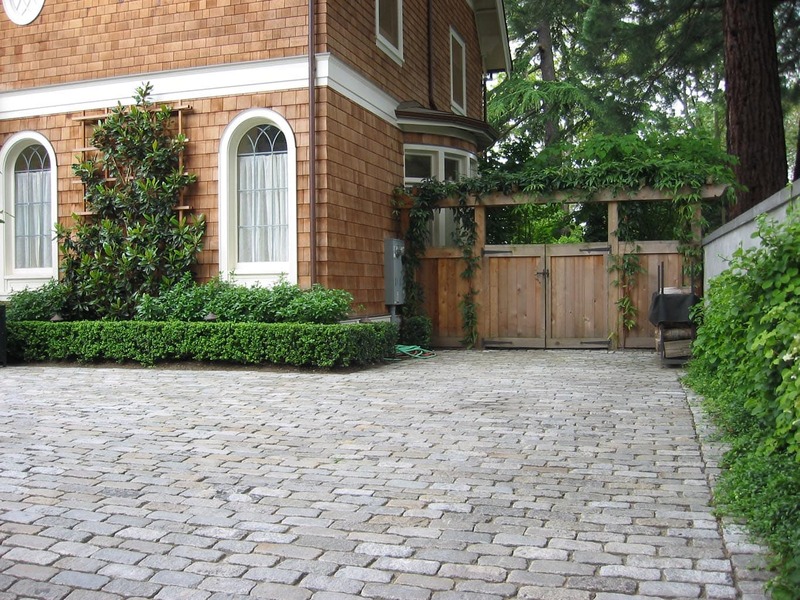 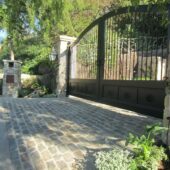 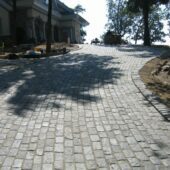 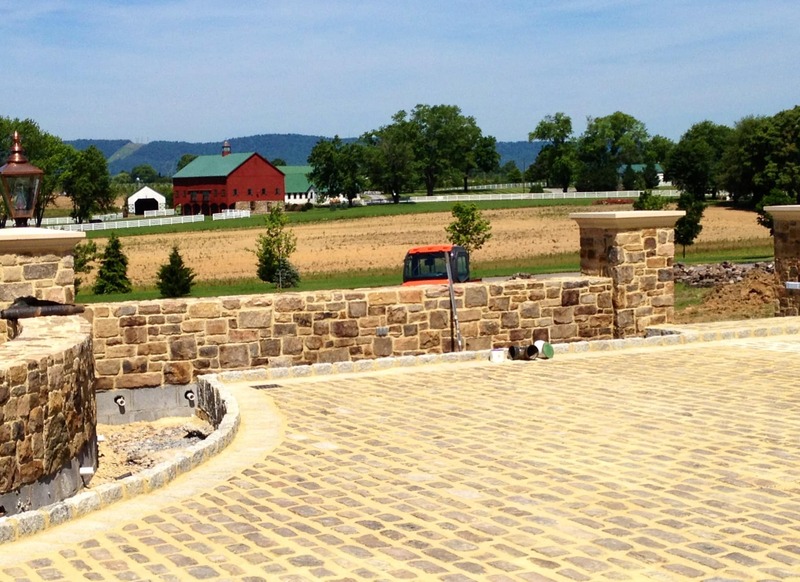 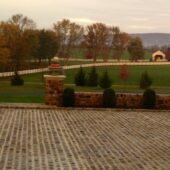 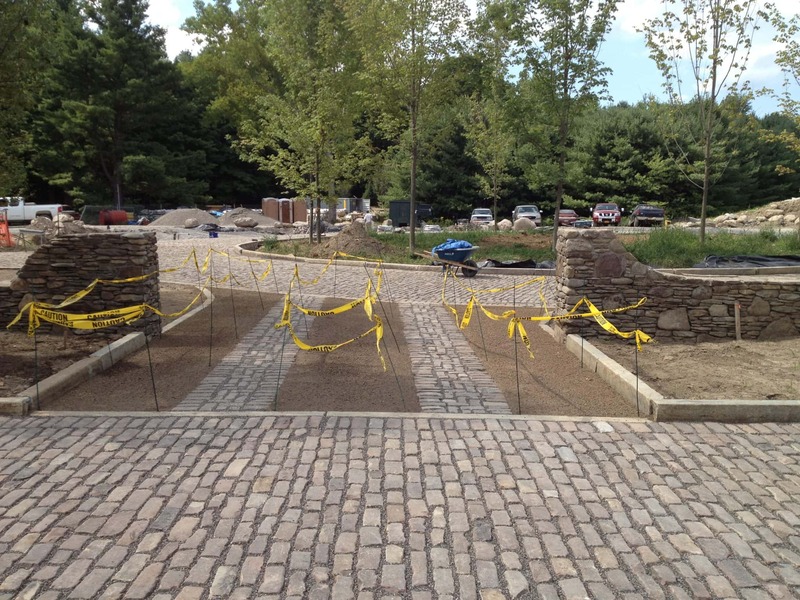 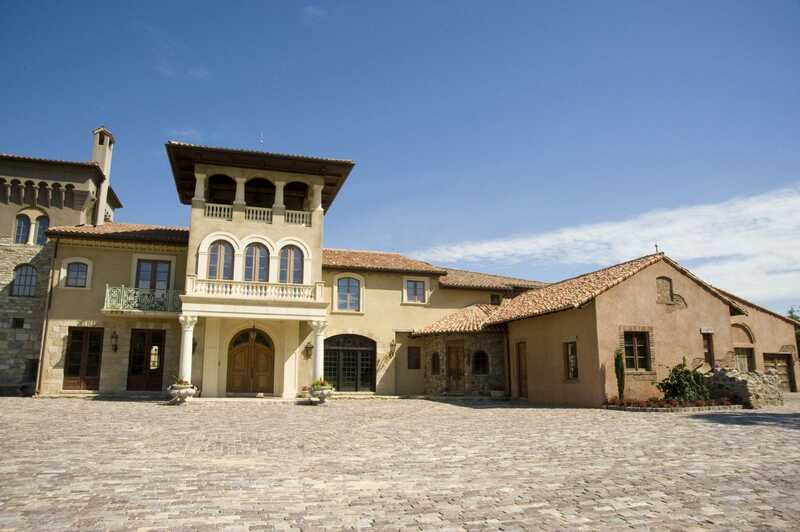 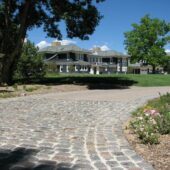 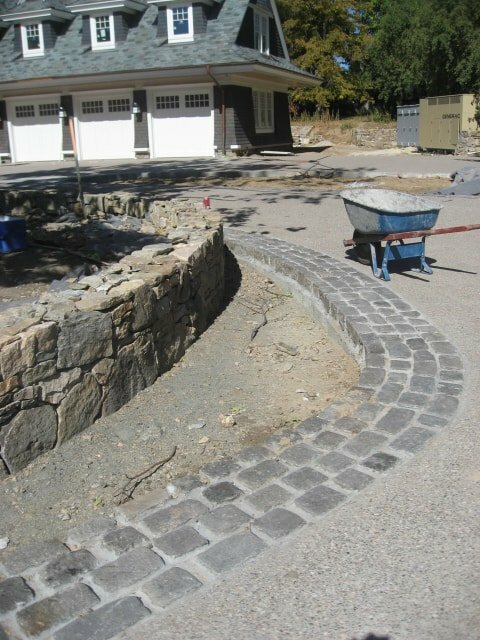 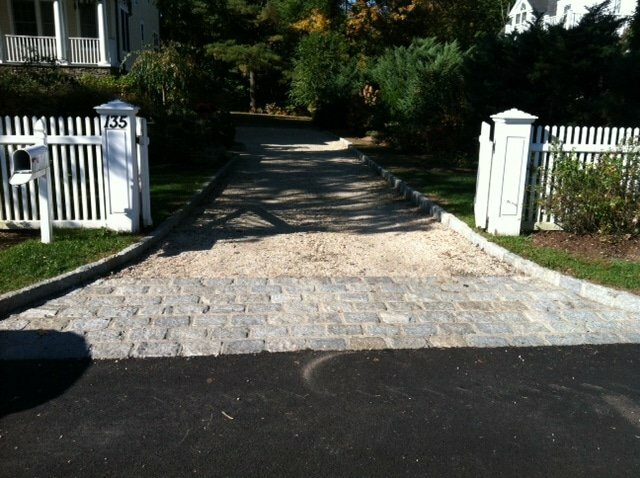 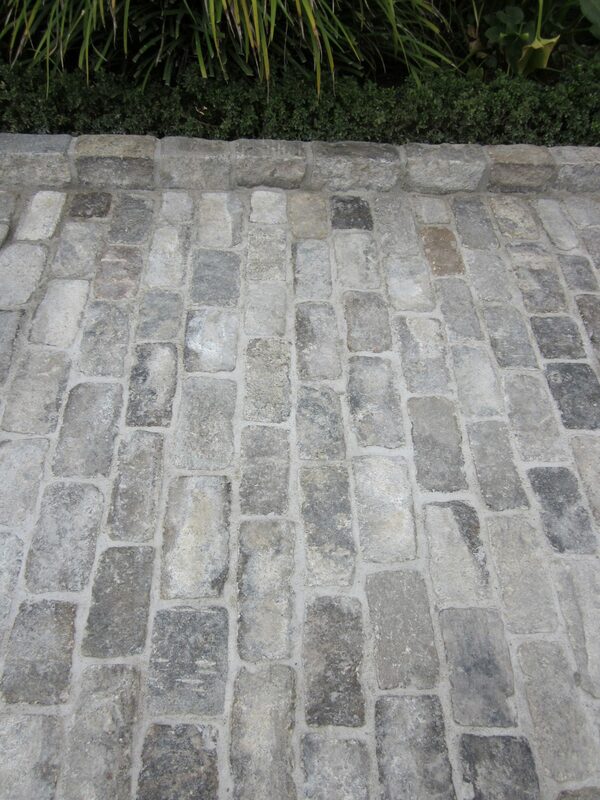 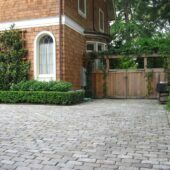 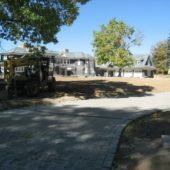 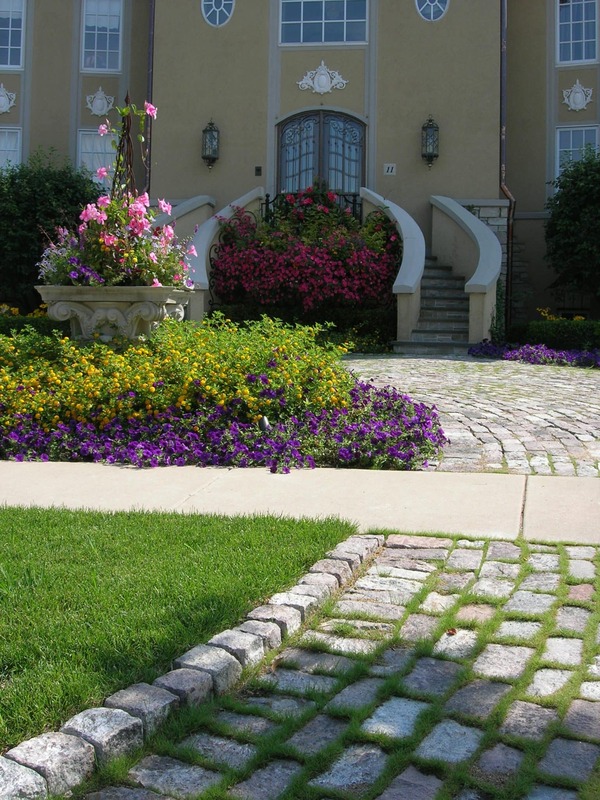 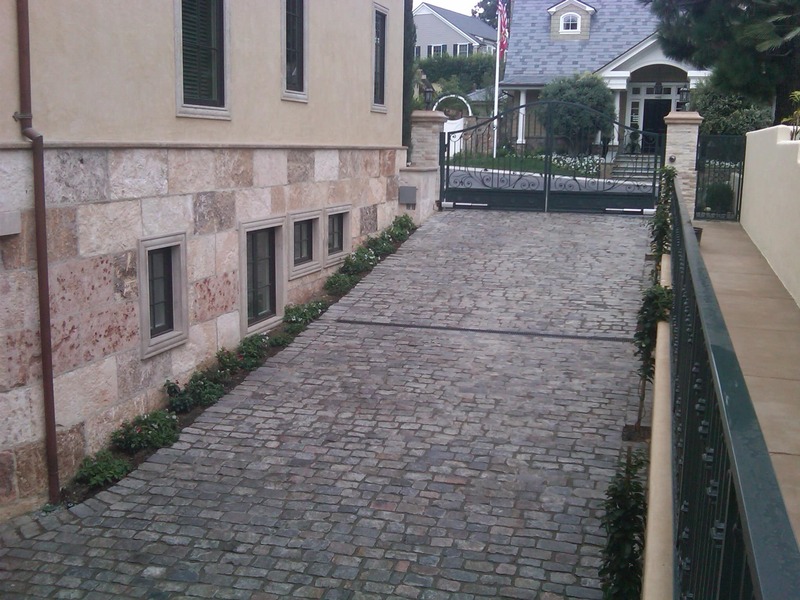 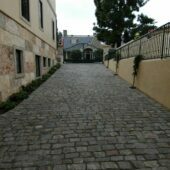 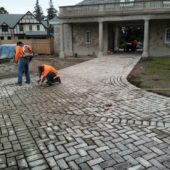 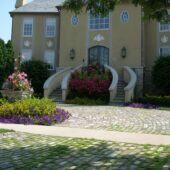 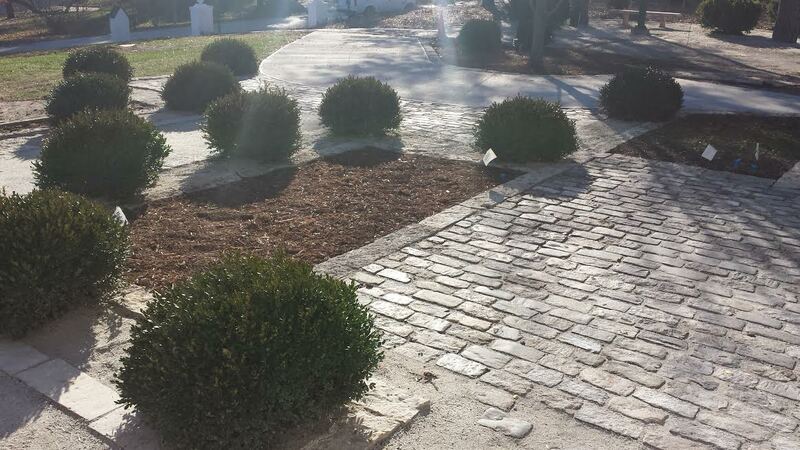 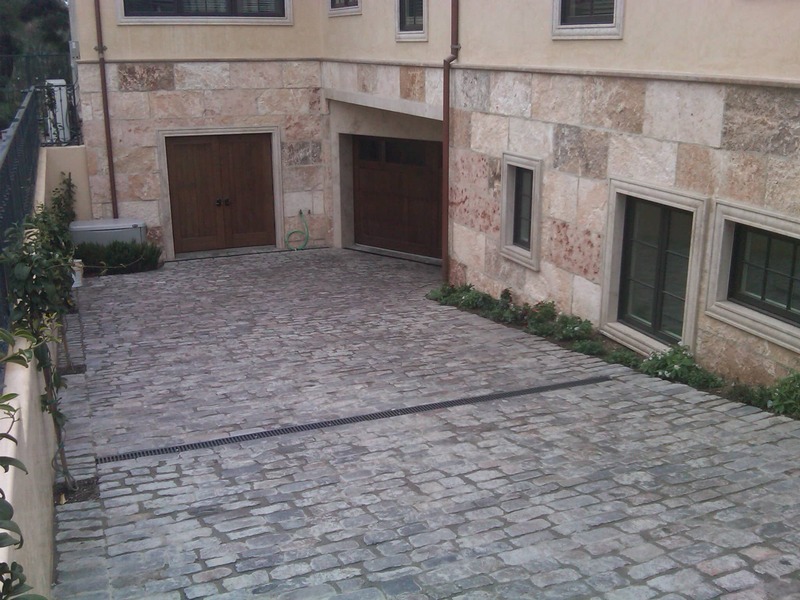 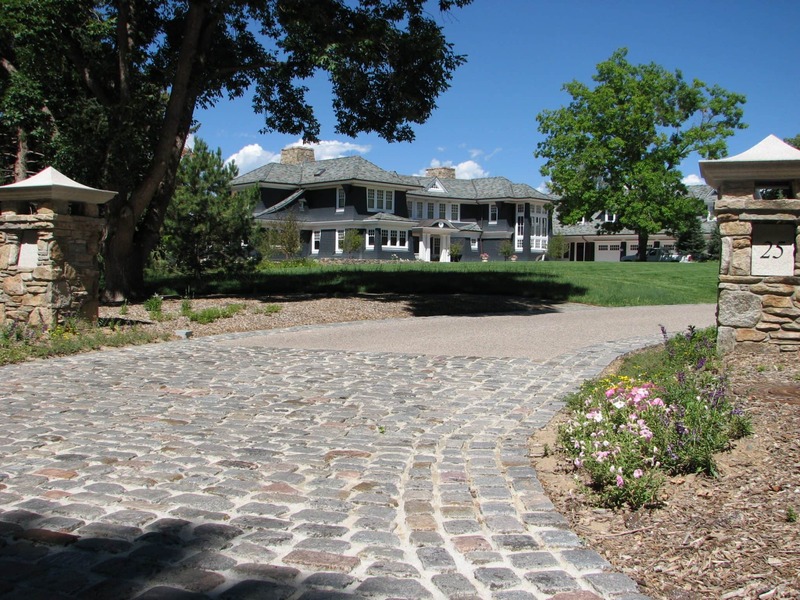 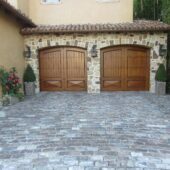 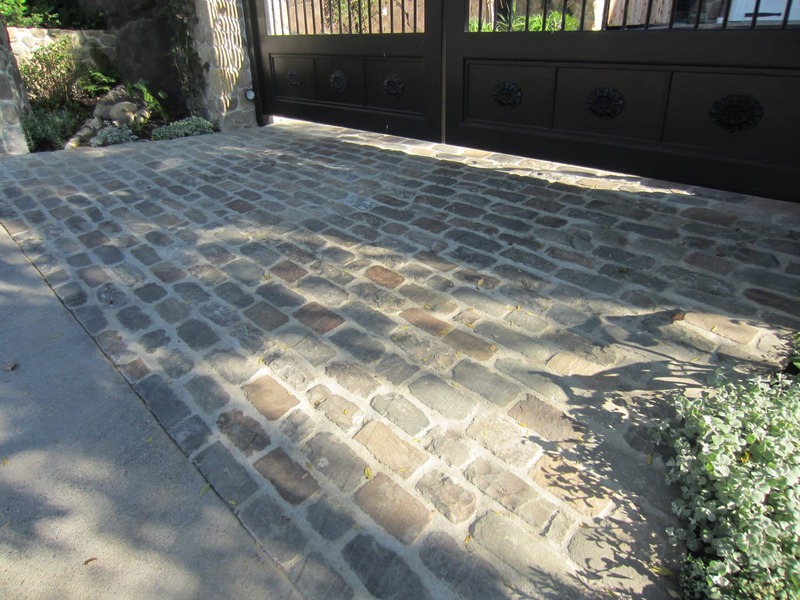 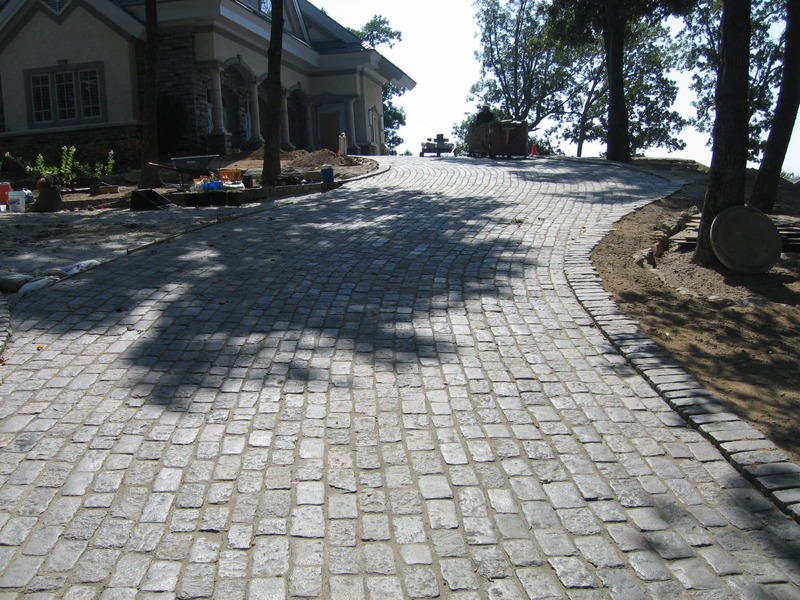 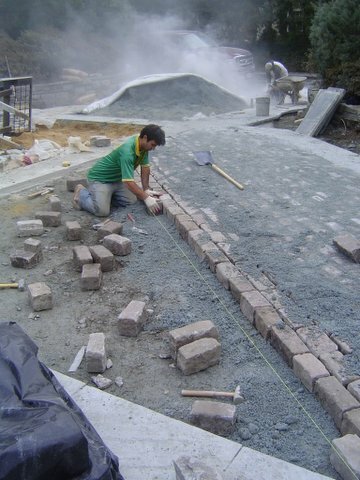 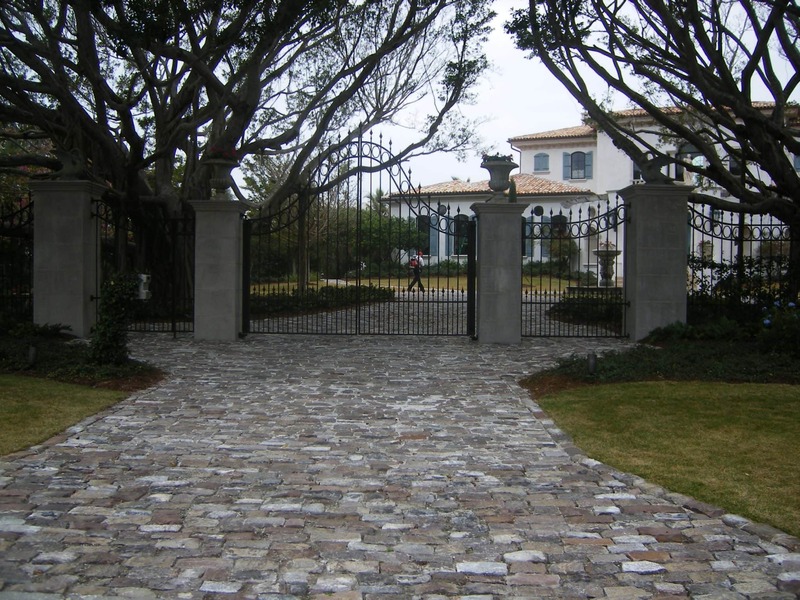 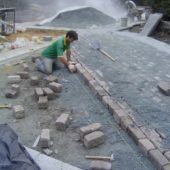 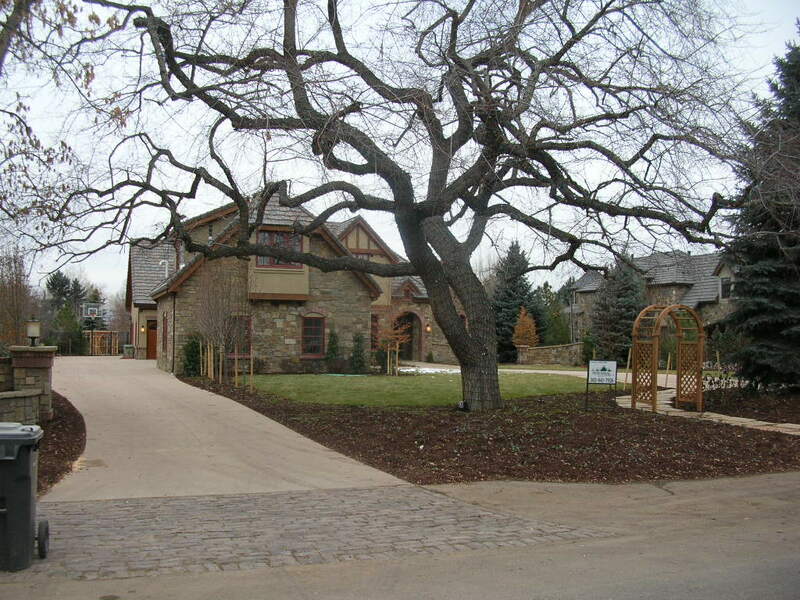 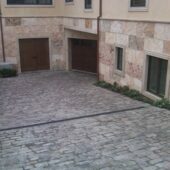 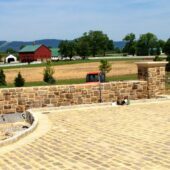 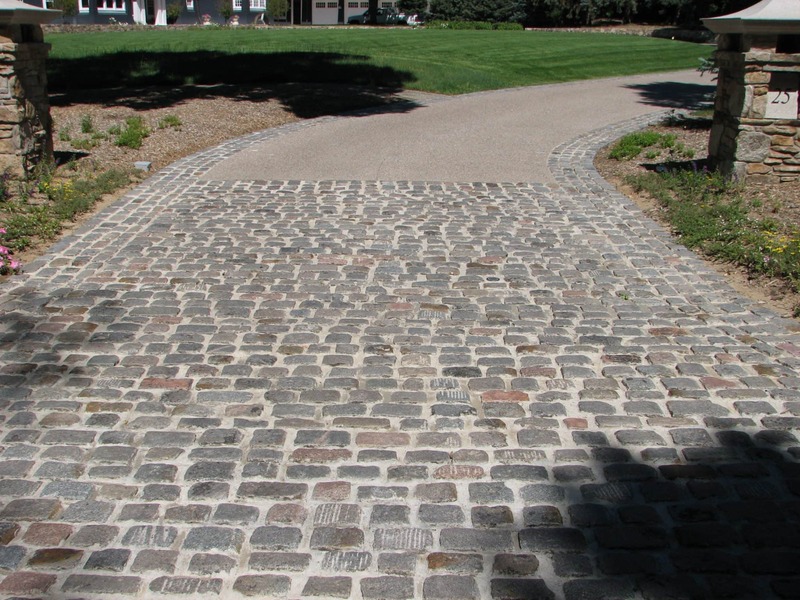 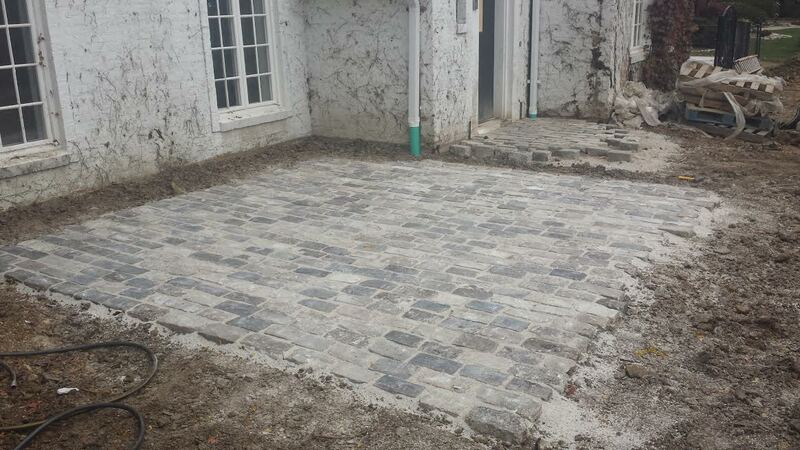 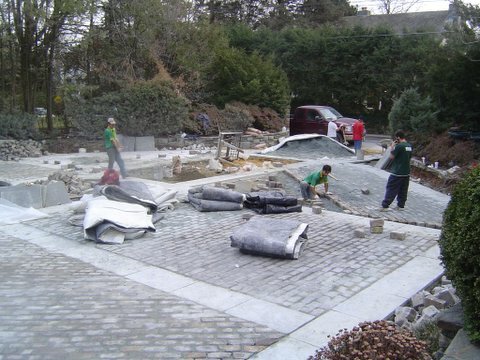 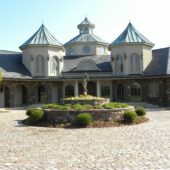 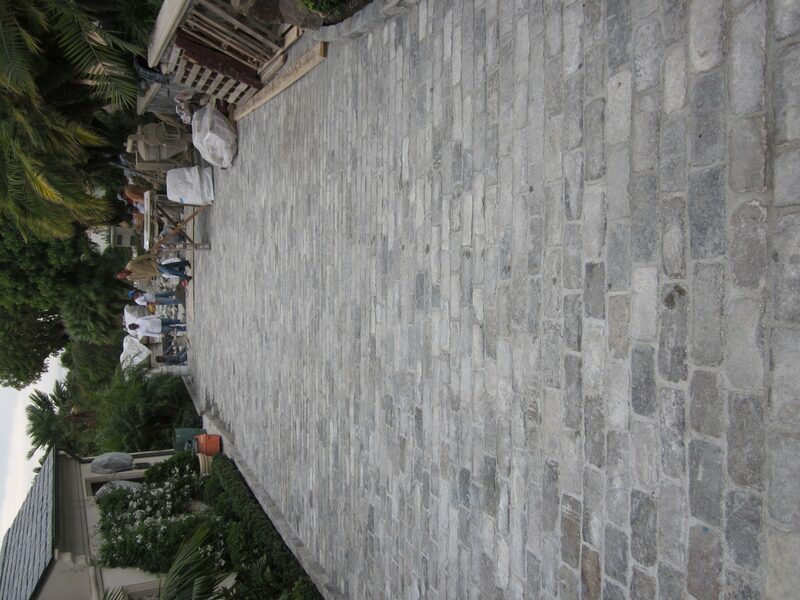 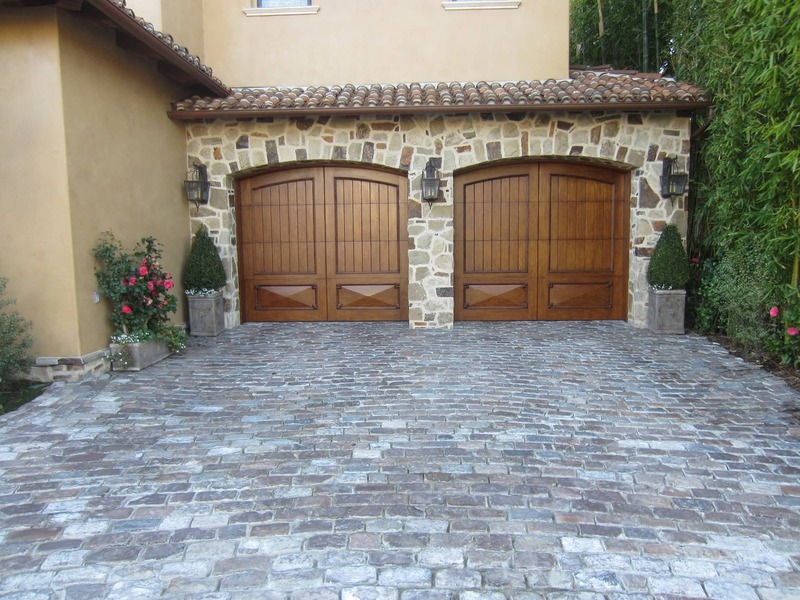 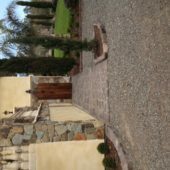 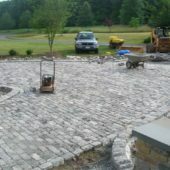 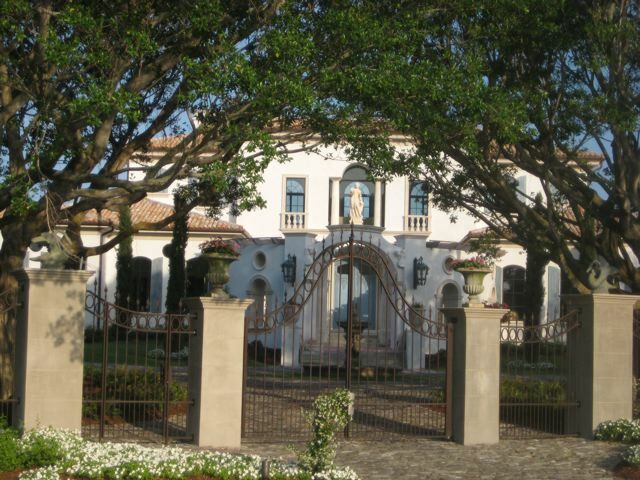 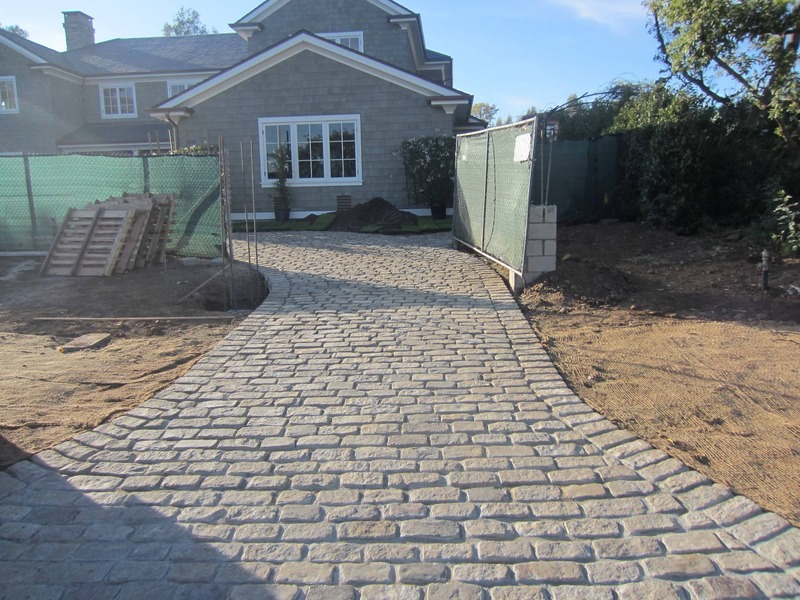 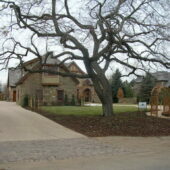 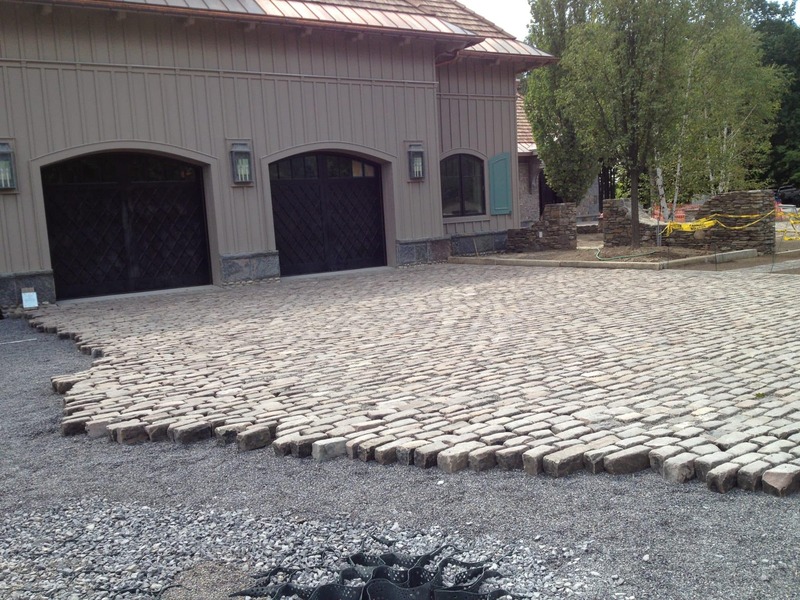 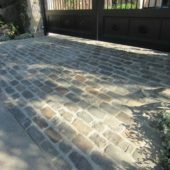 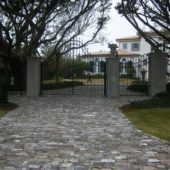 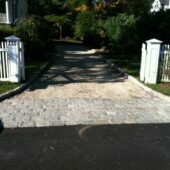 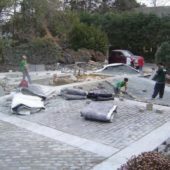 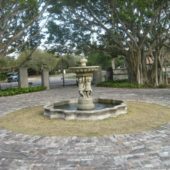 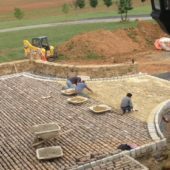 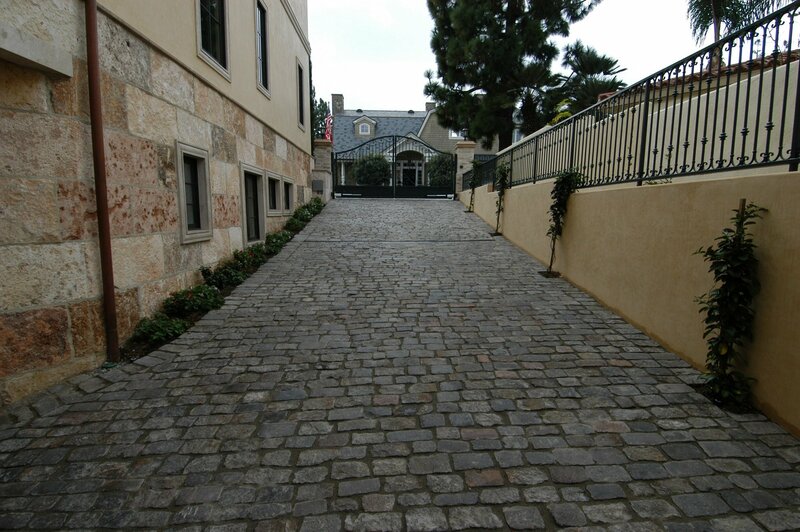 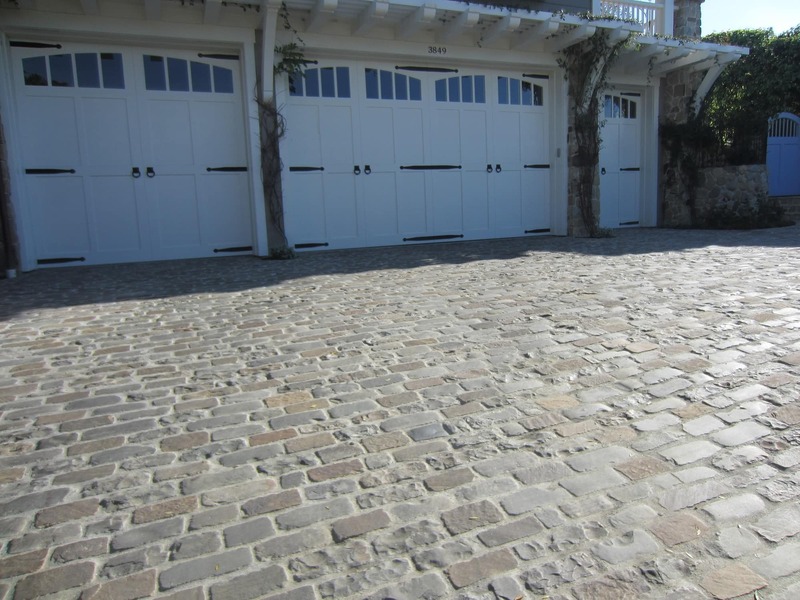 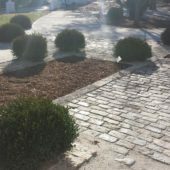 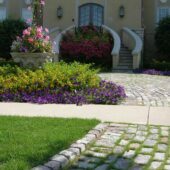 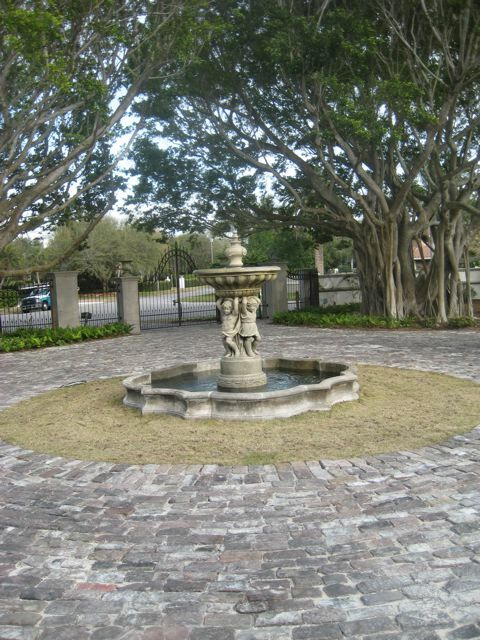 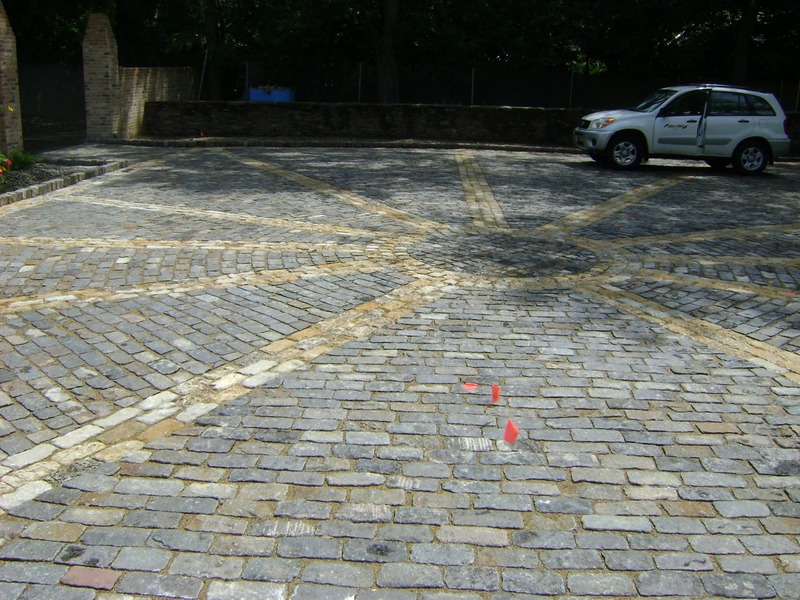 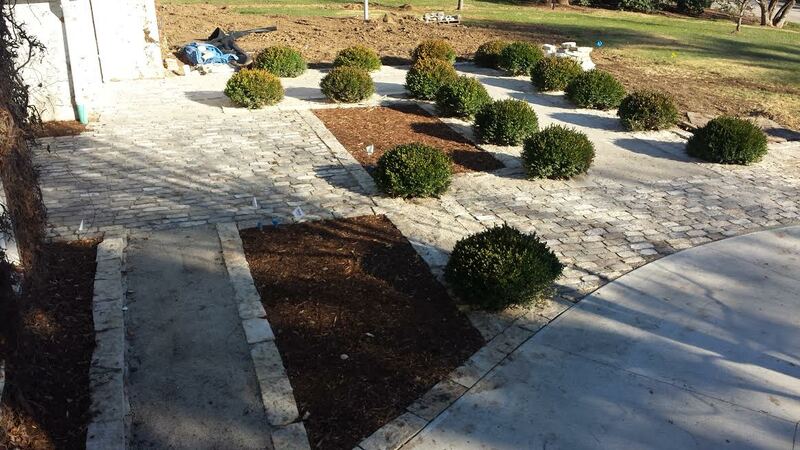 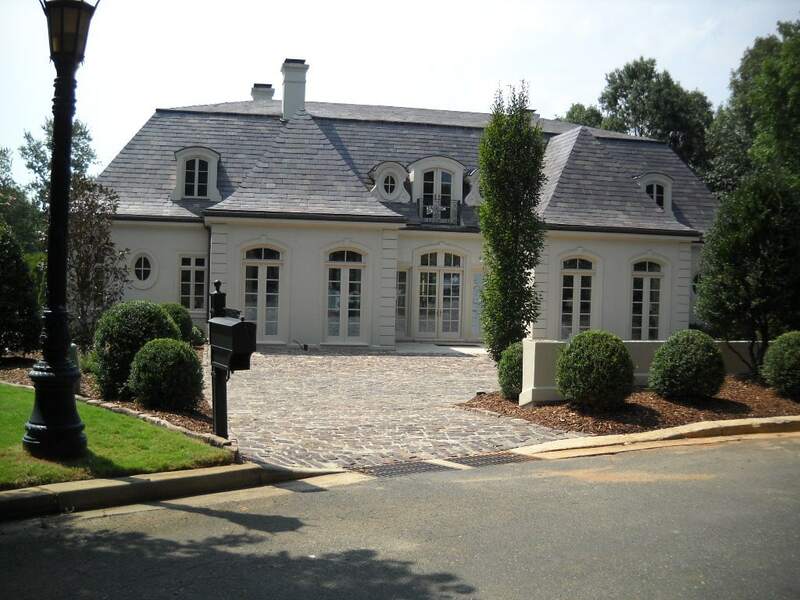 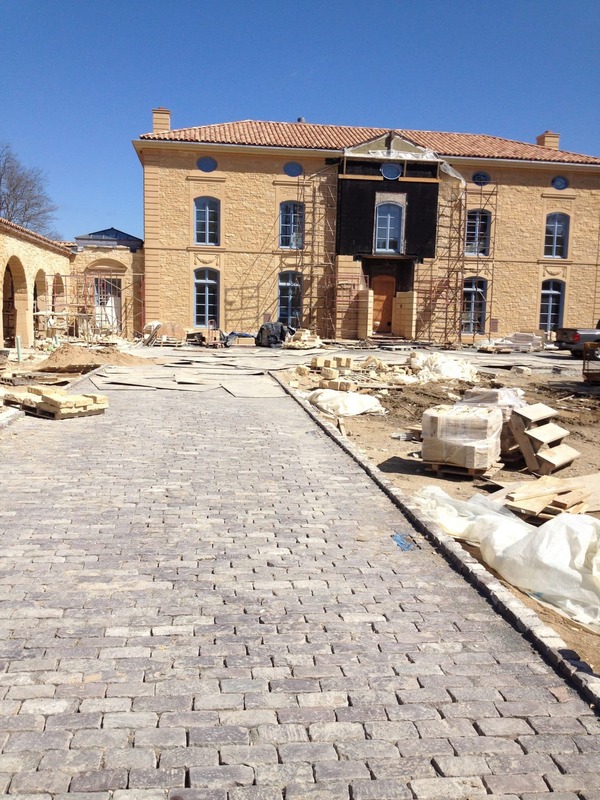 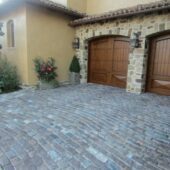 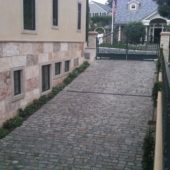 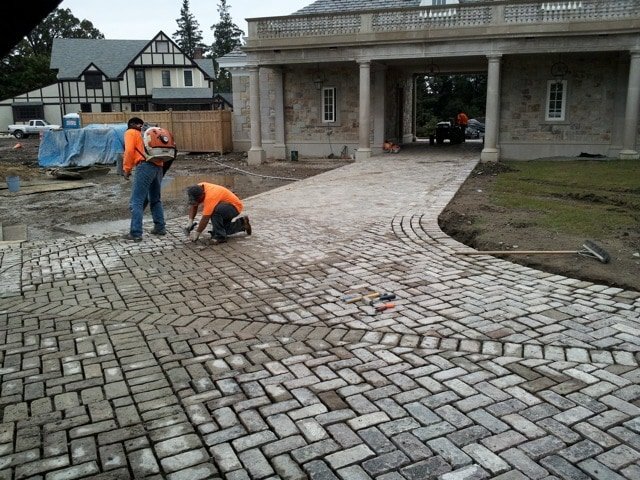 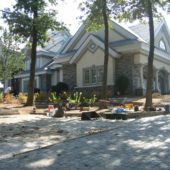 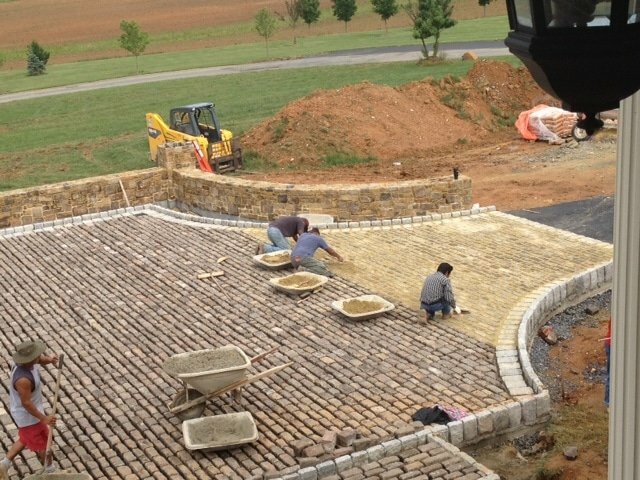 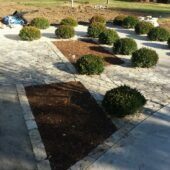 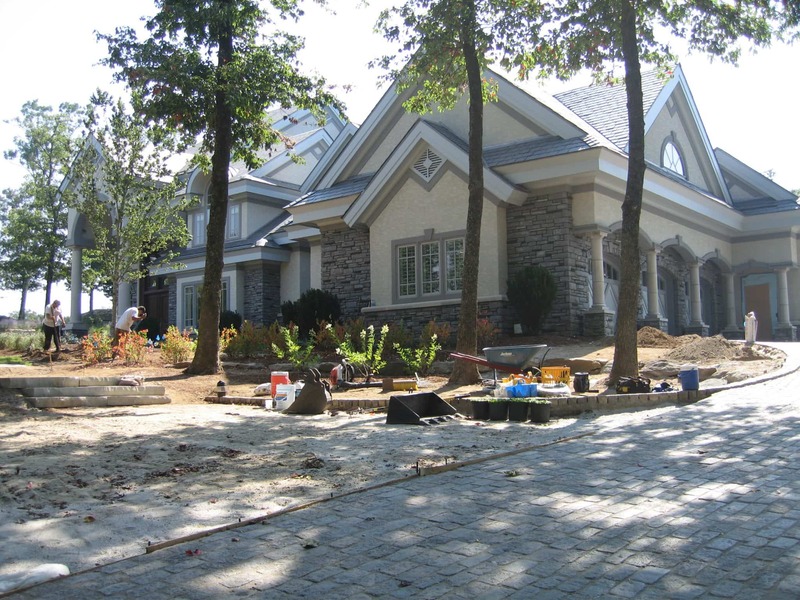 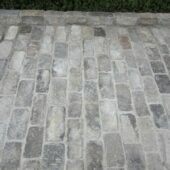 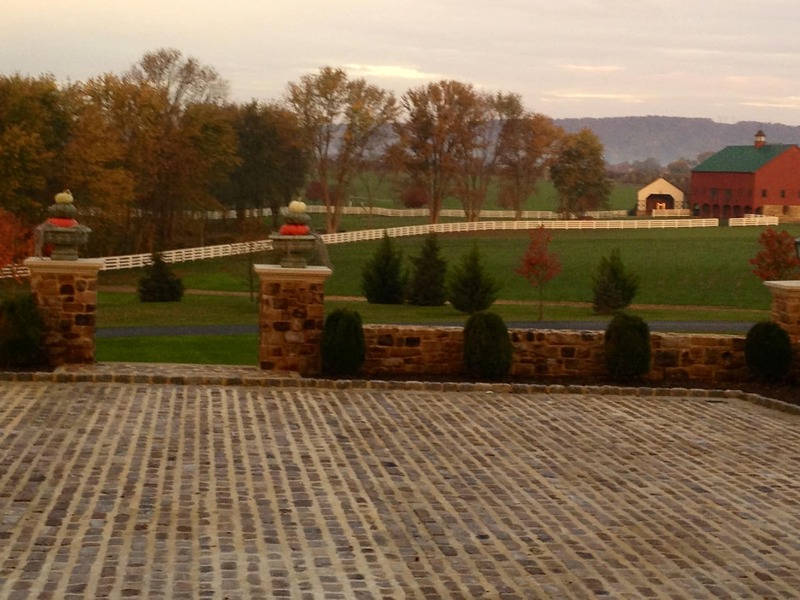 Granite cobblestone pavers are a popular choice for driveways and walkways. 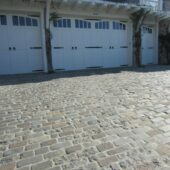 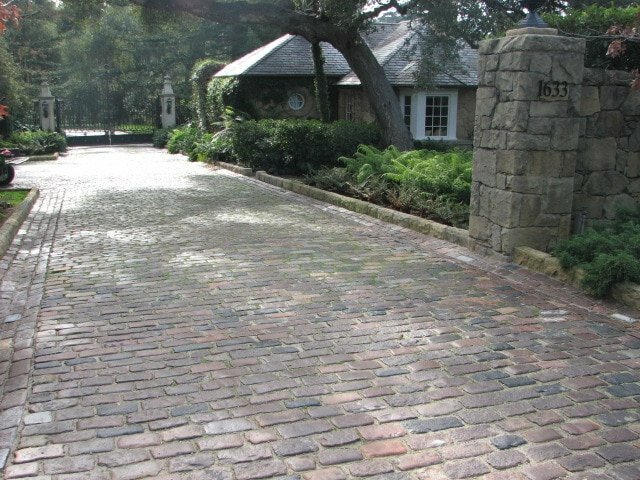 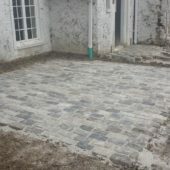 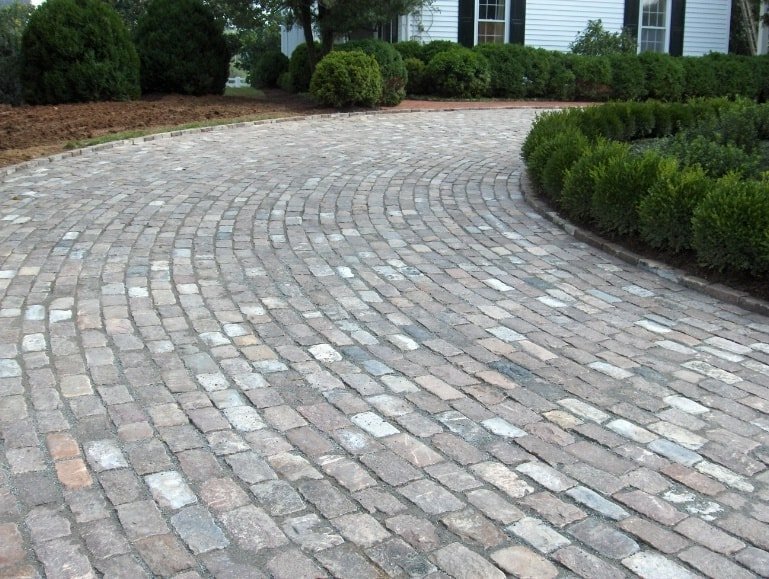 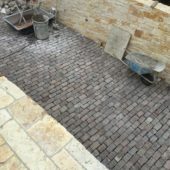 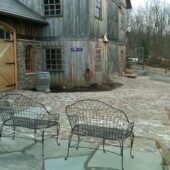 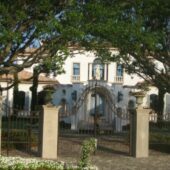 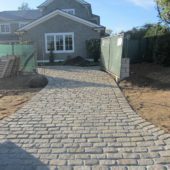 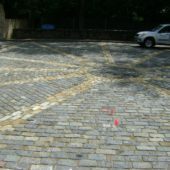 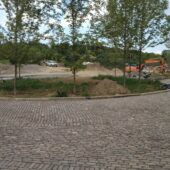 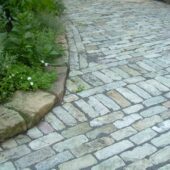 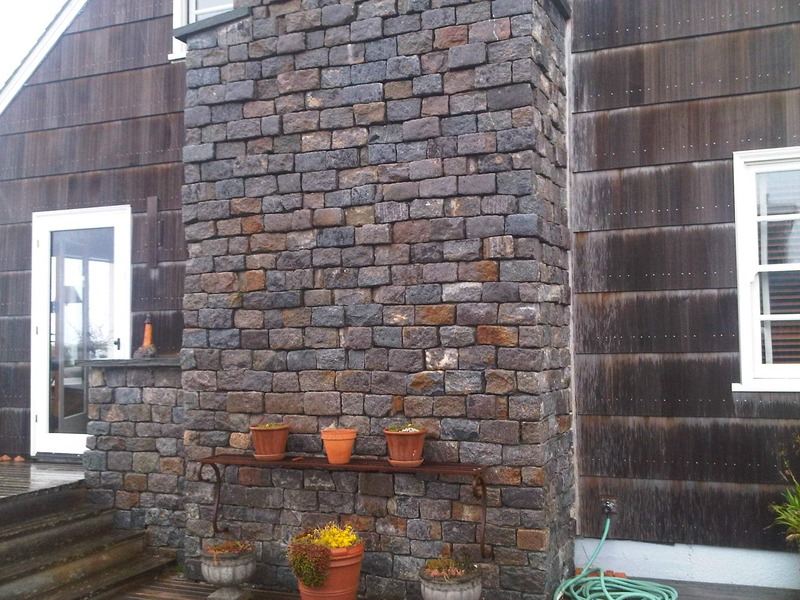 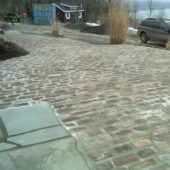 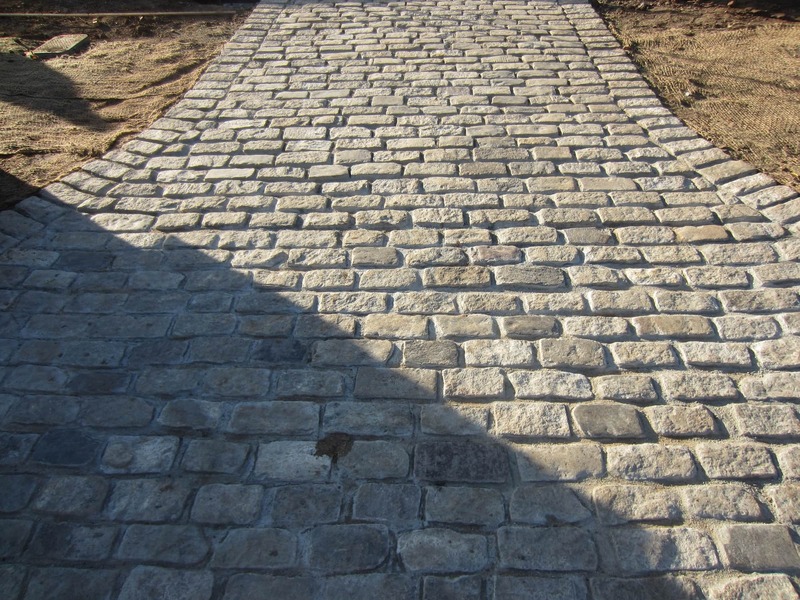 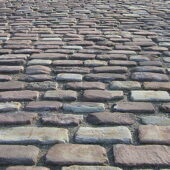 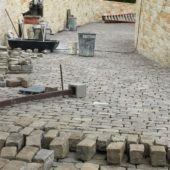 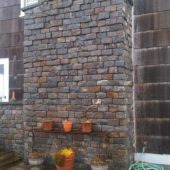 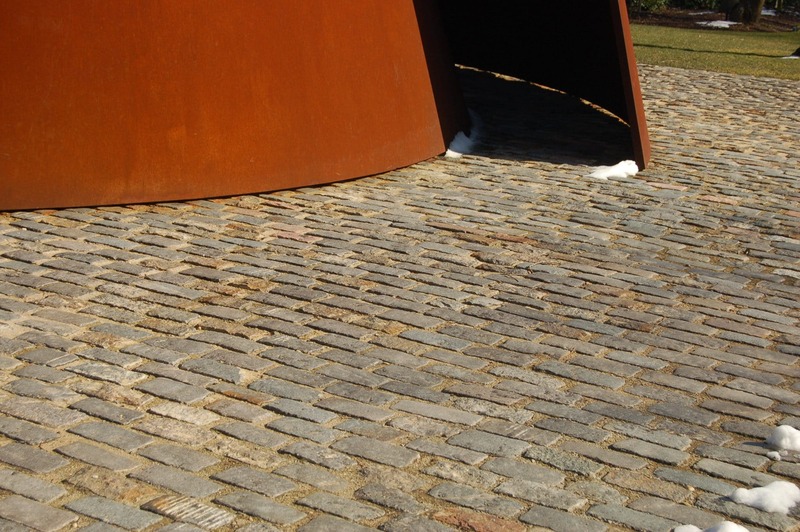 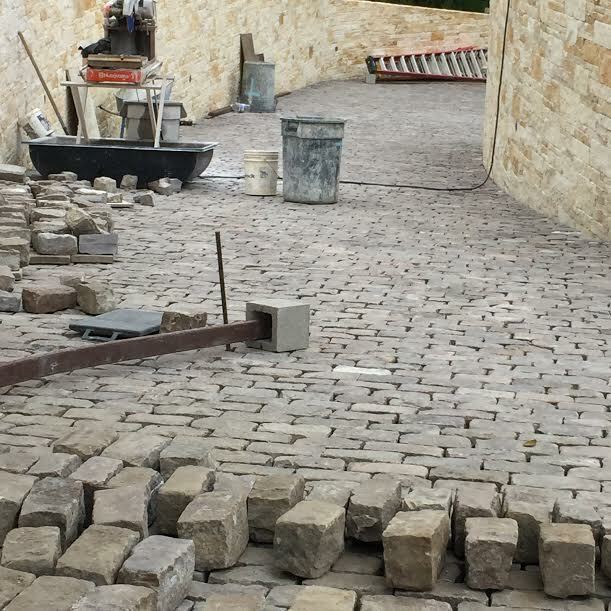 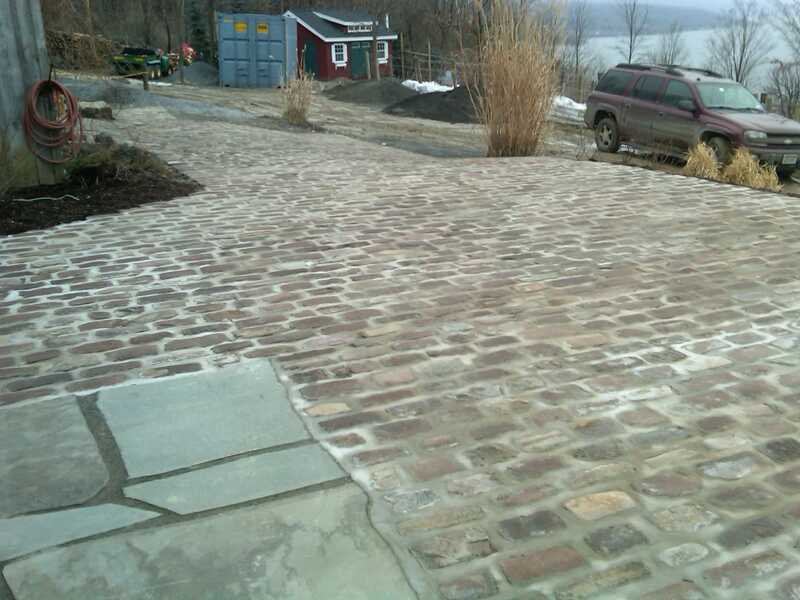 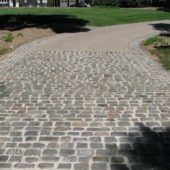 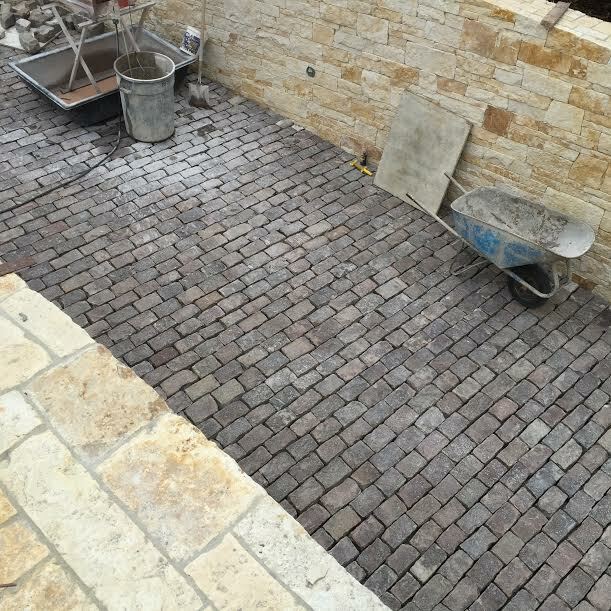 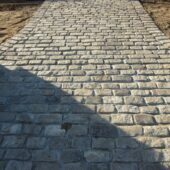 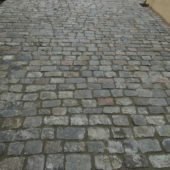 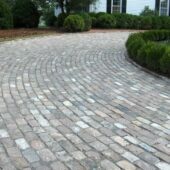 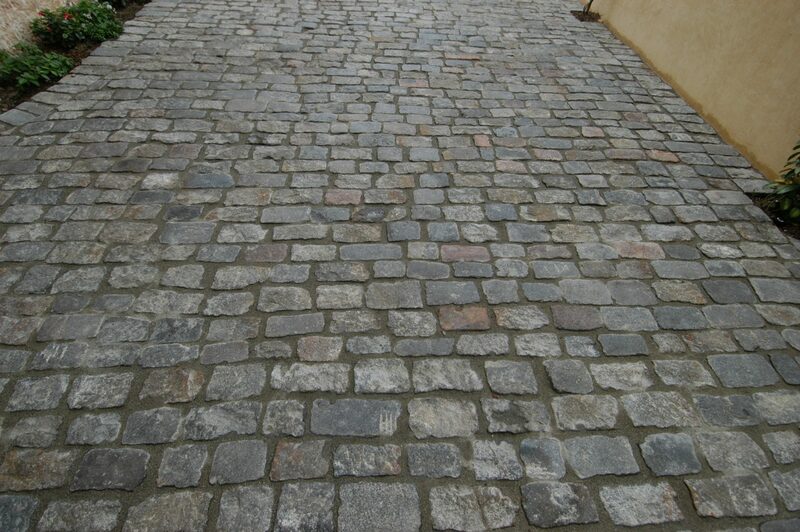 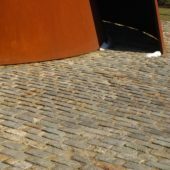 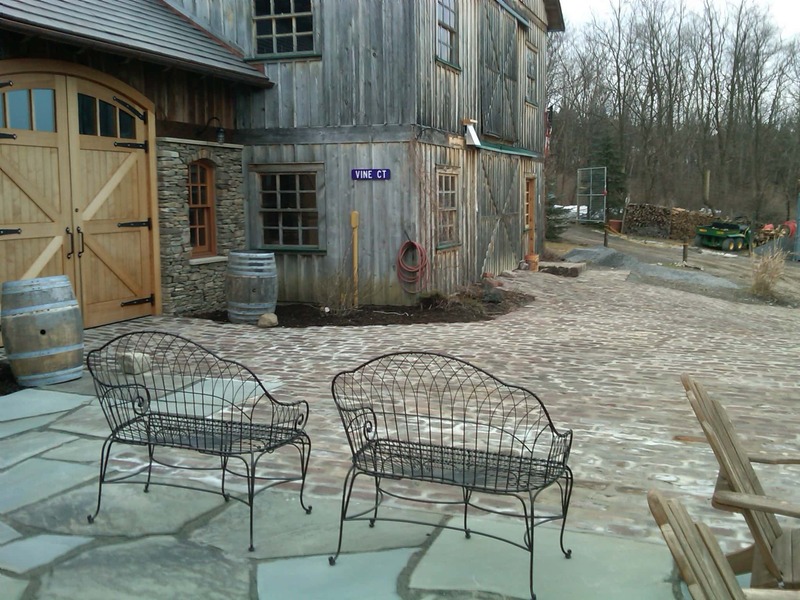 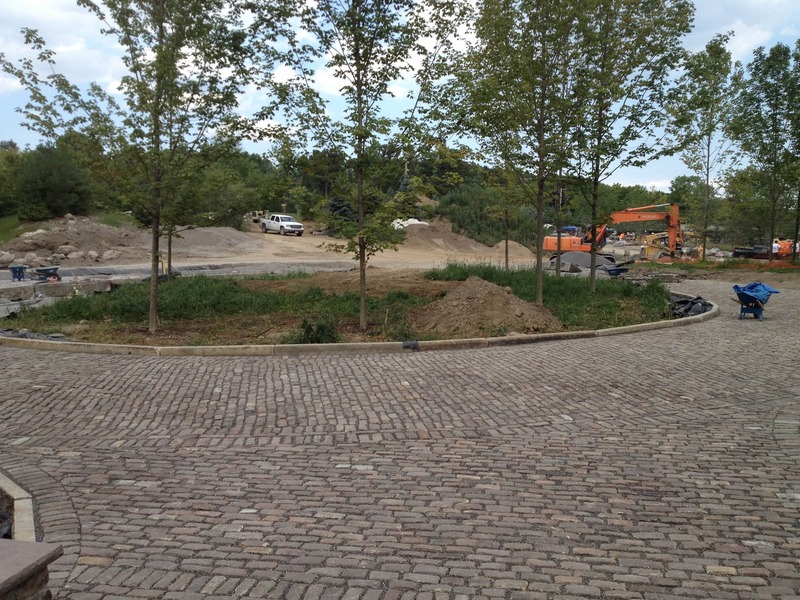 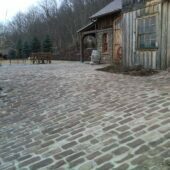 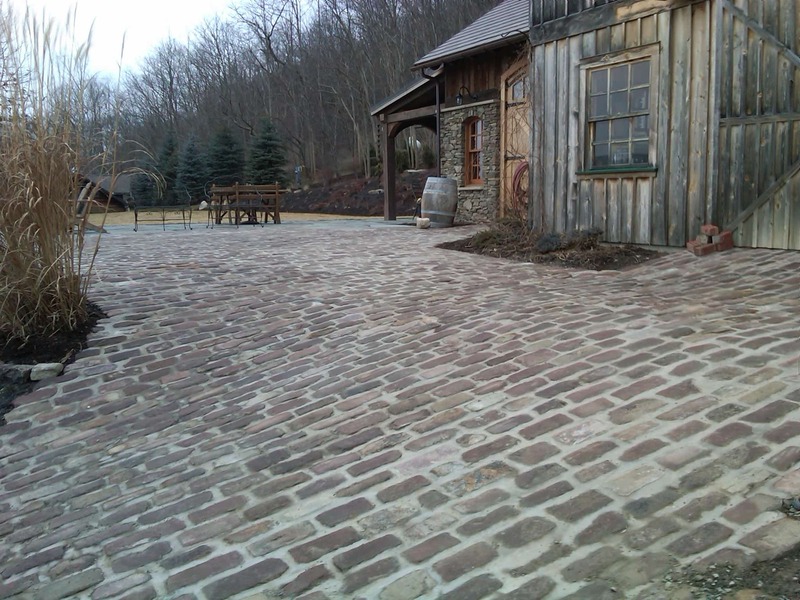 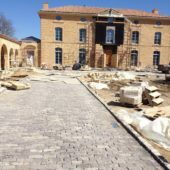 Please click through the images and feel free to contact us with any questions about our reclaimed cobblestones for sale.